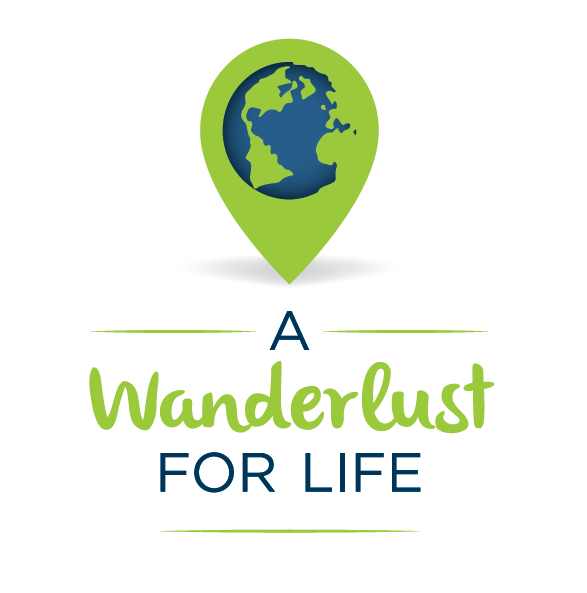 For those of you who found our site through a comment on another blog…please see our travel/expat blog A Wanderlust For Life! Welcome to the website of the Sean and Jessica! We started this blog right after we got married, and it’s been over 6 years! It’s been a great ride so far and we are excited to share the next chapter of our lives with you. Should be an exciting ride! We are so excited about the future and the possibilities that it holds. We both want the most out of life and are determined to live on our terms. Catch up with what we are doing by visiting the blog! We have moved to Amsterdam! Sean got a bit of a head start, but I got here in September to try and sort out all those things you have to do when you move to a new country. Luckily, being an Italian citizen really helps Sean move there, and in turn, gets me to be able to move there! I’ll be applying to be an Italian citizen when I get residency in the Netherlands. We are extremely excited for this new adventure and can’t wait to get settled and have it feel like home (mainly meaning no more paperwork and a longterm apartment). 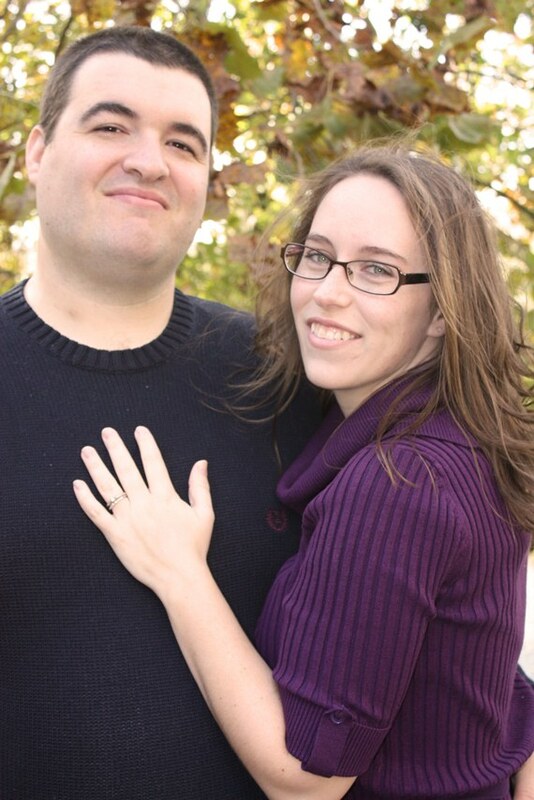 Jessica and Sean met in college during an interest meeting for the Radio Club. After a year of being best friends, something clicked and the rest is history! Being together this long has been so wonderful. Though we know each other as well as anyone could know another, we learn more each day. We look forward to the many adventures that the rollercoaster of life will provide. We have hopes and dreams just like the next person, but ours are a bit more out of the ordinary (as far as we can tell). We have to believe that everything happens for a reason. There have been many ups and downs, and working through the downs is what makes us believe that things can, and WILL, always get better. We are in control. We will follow our dreams as best we can. With Sean being the dreamer and the wandering spirit, and Jess being the practical planner (with a touch of wandering spirit), so this move is perfect for both of us! Thanks for following our blog. We hope you find interesting information on here. You never quite know what you’ll find. Let us know if there’s anything you’d like to see on here. Until the next post, see you later!! Feel free to send us an email! We would love to hear from you!